Parenting is a full-time, and no matter how many books you read, you are never really prepared for the challenges. As a parent, you have to take some serious decisions with regards to nutrition after the first year. Once you child is 12 months old, you can start feeding some of the adult foods, but the idea is to ensure that the baby gets all the nutrition, macros and vitamins that are essential for growth. In this post, we will discuss what you should feed your child for ensuring that he/she is a part of the advanced generation. Whole milk and selected diary products such as cottage cheese are good choices for toddlers below 24 months of age. You can offer a few cereals, as well, especially the ones that are rich in iron, such as barley and oats. Rice, pasta can be provided in moderation. At this age, your child can start having fruits, but stick to options like melon. Some of the common veggies like broccoli and cauliflower are good options, as long as these cooked completely. Small pieces of meat are okay, but talk to your doctor first. 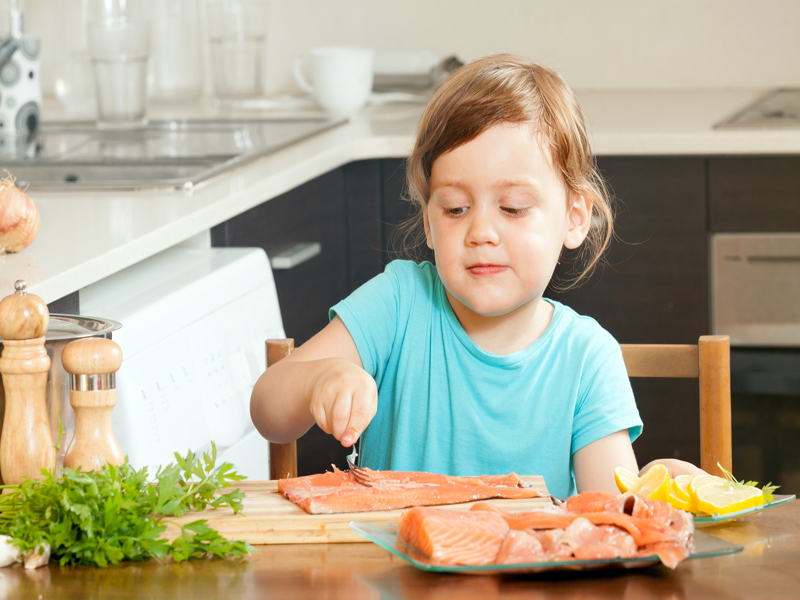 Children can have food allergies, so keep a tab on some of the food items, such as peanuts, eggs, and fish. Most of the foods mentioned above can continue, although some doctors may recommend having low-fat milk after a point. At this age, you can also introduce dairy products such as cheese. All the cereals rich in iron can still continue, and you can introduce whole wheat bread, canned fruits, and fresh ones including apples and apricots. Eggs can be included in the diet, provided cooked to perfection, and you can try poultry too. Every child is different when it comes to food, and knowing and appreciating their preferences will help. Don’t force feed the child and make sure that he is eating with the family when the time permits, so that the healthy food habits become a norm and not a choice. It is also important to talk to your doctor, discuss the special diet requirements, and take a call accordingly. 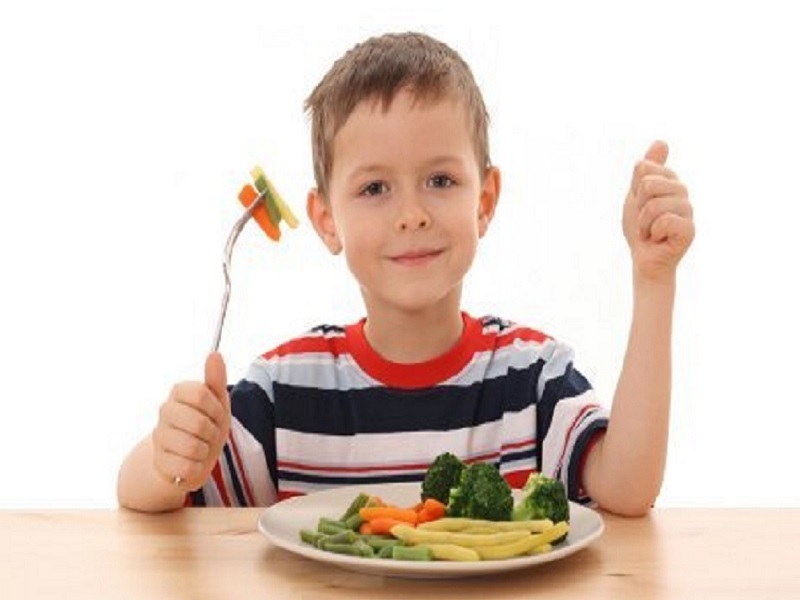 Don’t allow your child to be a picky eater, but don’t ignore the signs that he doesn’t like a particular food item. Check online now to find more on toddler nutrition!